NEW YORK (AP) — The sale of a prominent Abraham Lincoln scholar’s collection of material pertaining to the nation’s 16th president brought in nearly $300,000 at a New York City auction. 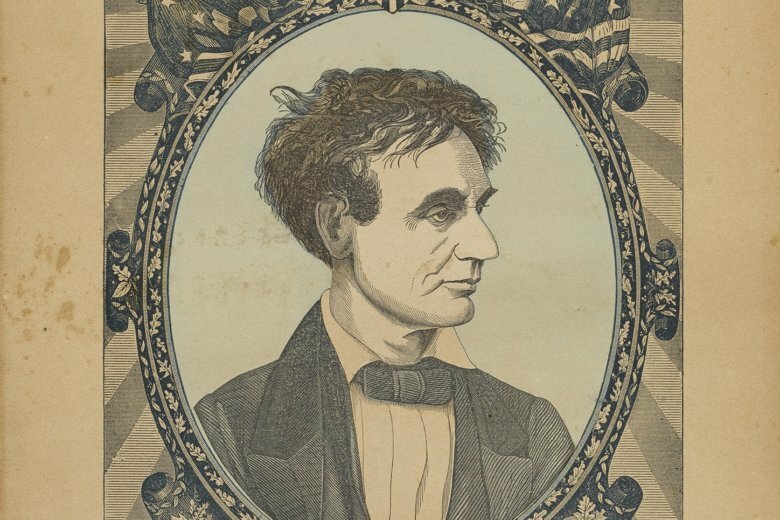 Swann Galleries says nearly 90 percent of Harold Holzer’s collection of hundreds of Lincoln books, artwork and documents was sold at Thursday’s auction in Manhattan. The overall sale total of $299,995 topped the presale estimate of $158,000 to $236,000. Holzer currently serves as director of Hunter College’s Roosevelt House Public Policy Institute.